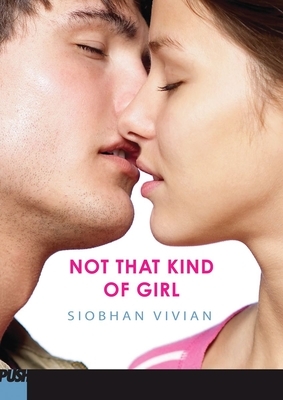 "High school has never felt more authentic. . . . Vivian challenges assumptions and sends a positive message about acceptance, forgiveness, and love." "The dialogue and emotional honesty are pitch-perfect. . . . Readers will cheer." "A joy to read . . . Full of wry observations, details that delight the senses and perceptions about things that matter."